So, I was reading some tech blogs today, and one news that every tech blog has shared is related to the alleged OnePlus 5 render that shows the dual camera setup on the back. Sadly, many users believed that render to be the confirmed look of the device. 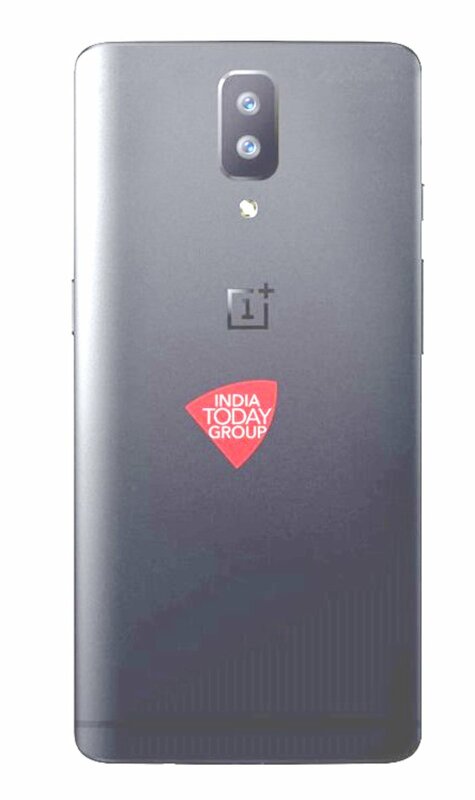 But, according to a source, this is probably not the confirmed design of OnePlus 5. First of all, where are the Antenna Lines? We know that OnePlus can remove them from the back and move them to the top but why there is the Antenna Line on the bottom and not on the top? Also, if you compare the render above with the image of OnePlus 3/3T, you’ll know that the designer has just added the dual camera setup and shifted the LED flash a bit to the bottom side. Along with this, he also removed the Antenna line from the top but seems like he forgot to do the same for the bottom one. Well, that’s why we always tell you that never consider any render or leak to be 100% accurate. Always take them into consideration with a pinch of salt. Many rumors and leaks claim that OnePlus 5 will have a dual camera setup, but the design doesn’t seem to be the one that is shown by the render above. It can be somewhat similar to the render above with that dual camera setup, but the whole design can’t be the same. Have a Good Day.